U.S. trustbusters sued the telecom titan and its DirecTV unit for sharing information with rivals over baseball TV rights. The case reflects worries about gatekeepers gaining power over programming. As it seeks approval to buy Time Warner, AT&T can expect to hear the question often. 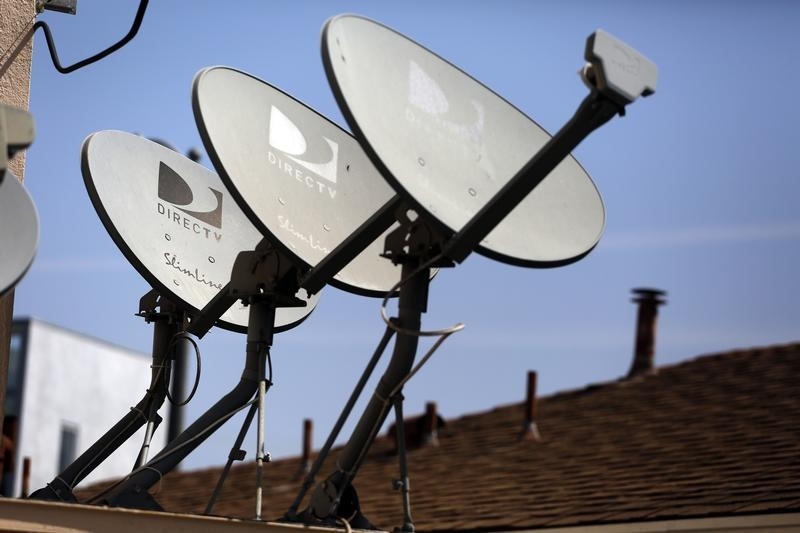 The U.S. Justice Department alleged in a lawsuit filed on Nov. 2 that satellite-television operator DirecTV and its successor parent company AT&T acted as the "ringleader" of illegal information-sharing with three competitors over talks to broadcast certain baseball games in 2014. According to U.S. prosecutors, DirectTV shared sensitive competitive information with Cox, Charter and AT&T over negotiations to carry SportsNet LA, which holds exclusive rights for nearly all Los Angeles Dodgers games in the Los Angeles area. The complaint also accuses the companies of illegally sharing information to obtain bargaining leverage and to reduce the risk that they would lose subscribers if they did not carry SportsNet LA while a competitor did. AT&T, which completed its acquisition of DirecTV in 2015, said it sees the facts differently and that the reason why companies declined to carry the content was to avoid forcing customers to pay "inflated prices" demanded by Time Warner Cable.